Imagine everything you type was recorded and read by someone else. How would that change what you write? 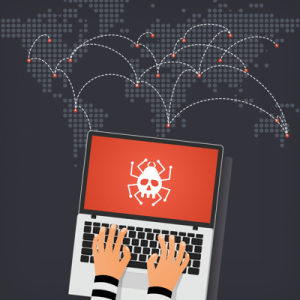 Pretty much everyone knows what viruses and malware are, but not many know about keyloggers, or why you should take extraordinary measures to protect yourself from them. Keyloggers record every keystroke you make, and it can be for malicious intent. 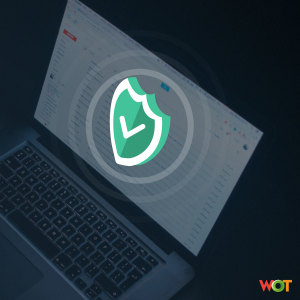 This doesn’t mean it’s time to go back to pen and paper for all communications, below, we outline several ways you can detect and stop keyloggers, blocking them from actively monitoring all activity on your computer. A keylogger is a type of software or hardware that can be used to monitor all keystrokes typed on a computer – in this article we’re focusing on keylogger software. It doesn’t all originate from hackers though. You can install a physical or software-based keylogger at home to monitor your children’s online activities and find out what they are saying and who they communicate with (although this has been known to add strain to relationships). 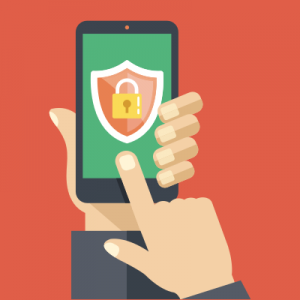 Keyloggers generally have malicious intent if installed remotely by a hacker, who could be attempting to steal your credit card info or identity. 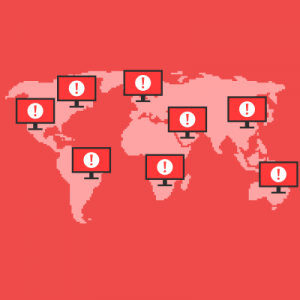 Trojans, worms, and viruses that make their way to your machine could come with a keylogger that automatically installs itself without your knowledge. Keyloggers are one of the most acknowledged and threatening security vulnerabilities that exist due to their invasive nature. Keyloggers themselves are not a virus or worm but they can be hidden inside them, and spring into action once activated. These security threats are difficult to detect because they operate in the background of your machine. Unlike a virus, which can be designed to crash computers, delete files, and ruin hard drives among other things, keyloggers are low-key by design and capture every keystroke made on a computer to collect personal and financial information such as bank account numbers, medical details, passwords, etc. without the owner’s awareness. Because of this, keyloggers are a favorite tool for corporate espionage. Even though keyloggers don’t perform actions like viruses do, they can pose one of the largest threats to your personal and financial privacy. An attacker can use a keylogger to gain access to your email account and capture all your email contacts to send spam or viruses to. Your information can be sold to other attackers or third party companies without your consent to spam your inbox. Keyloggers can even be used to capture voice and video recordings from video chats using a webcam and microphone. Your antivirus program may not be able to detect all keyloggers, especially if they’re hardware. Antivirus programs are not completely effective at keylogger detection, especially if the keylogger is installed before the antivirus is aware of its presence. Once installed, hackers can modify the code of a keylogger to hide it from your antivirus protection. What information can be collected with a keylogger? Keyloggers can capture all activity on the machine it is installed in. Every mouse click, every word, number, and character entered from the keyboard is captured through this piece of stealth software. This means once installed, a keylogger can capture evert single key you type. Let that sink in for a minute the next time you send a Facebook message. There are several ways to protect yourself from keyloggers. 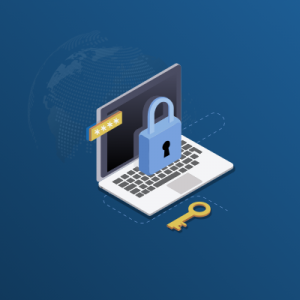 One of the best practices you can use against keyloggers is the on-screen keyboard to enter sensitive information such as passwords and bank account information. 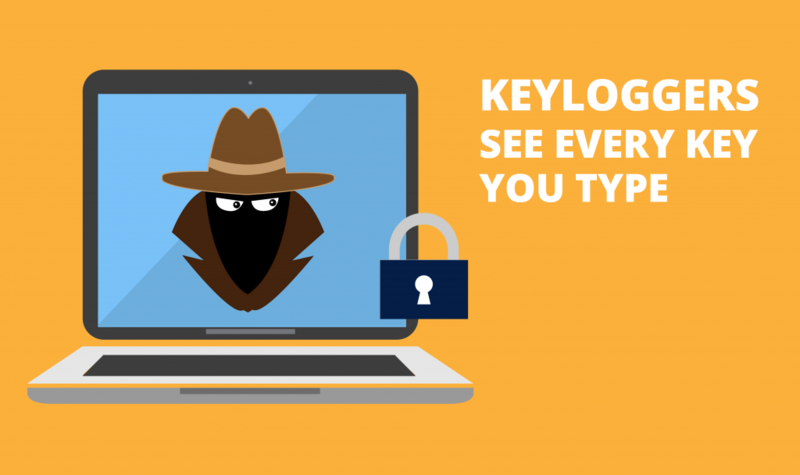 Remember – keyloggers only record keyboard keystrokes. You can avoid this by using your mouse to enter sensitive information. If you have a keylogger on your machine, it will capture the mouse clicks but will be unable to record what you have clicked on. 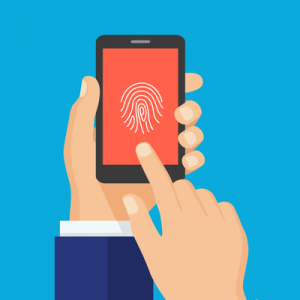 This is a slower process than using your keyboard, but if you use it only for your most sensitive data, it can keep your information private. Update your antivirus software regularly and look for one that specifically targets keyloggers. Antivirus programs have targeted keyloggers through new detection practices to discover and remove keyloggers and other types of malware and spyware from your computer. Most often, you can find a good antivirus program with built in keylogger detection for less than $50 per year. Check your firewall settings. Because keyloggers transmit the information they collect through the internet, a properly configured firewall can detect keyloggers by monitoring your computer’s activity. Upon detection, the firewall will display a notification or warning of unusual activity being sent from your computer. Some firewalls will provide the option of denying all outbound data. Another workaround is to install a secure password manager. Password managers will securely store your passwords and automatically log you in when you enter your various accounts. Your passwords will be vulnerable the first time you enter them, but you can use the onscreen keyboard mentioned above. If you’re not sure at any point, you can change passwords frequently in your password manager.